Every year Bollywood produces hundreds of movies which are full of brilliant Hindi songs. If you want a couple of Hindi movie songs, it may take long to find the exact match. We did all the job for you and collected the best websites offering a variety of Hindi MP3s. All the song on them are free to listen and download. Just visit a website, type a movie or song title and enjoy incredible Hindi music. YouTube can be called the Hindiest website in the BollyNet, if used well, of course. This means that you need to download YouTube to MP3 Boom for free, open it and then follow our instructions. 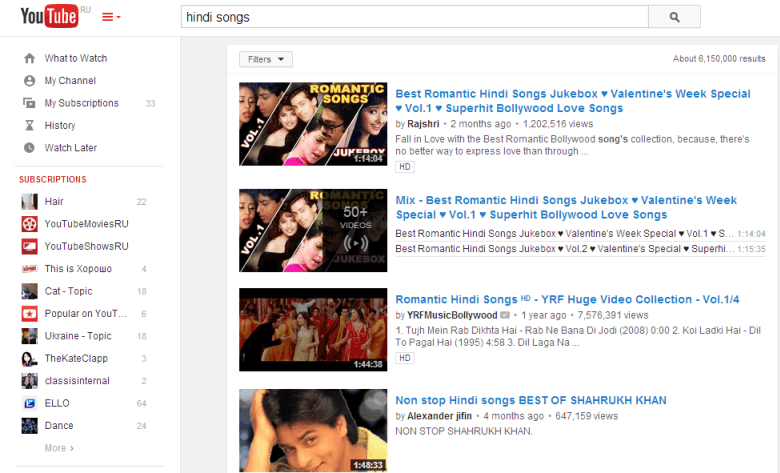 Go to YouTube.com and type in the search line “Hindi Songs” or the name of a specific song or movie. You will see an unbelievable number of videos with single songs or song mixes. Open the one you like. Copy the link and paste it into the search bar of Freemake YouTube to MP3 Boom. Click on the down arrow to start download. Actually, with YouTube to MP3 Boom you won’t even need to open your browser to find a song. You can just type an Indian song’s title in the search line and the software will show the best match. In the same way, you may get free MP3 versions of any songs you want. Indiamp3.com lets you download popular Hindi songs and albums, get soundtracks from famous Hindi movies and explore the discography of outstanding Hindi singers. 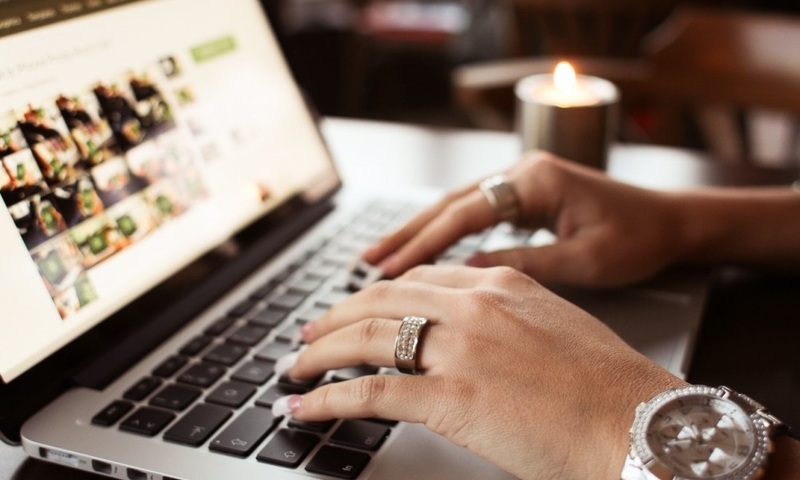 The website imposes you clicking on ads, so be careful. 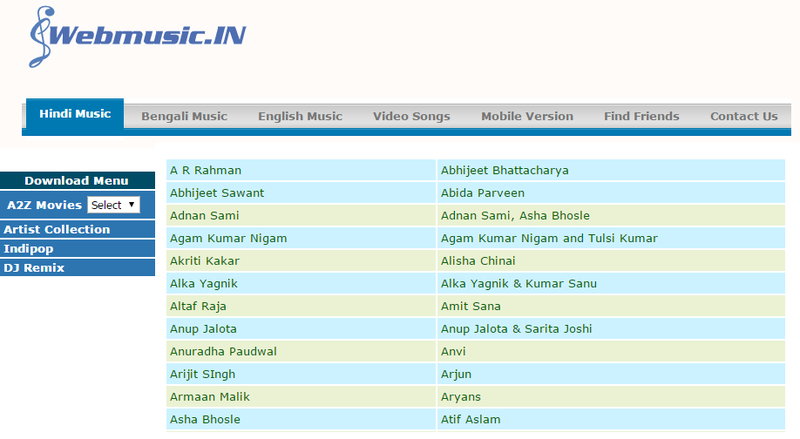 The main page offers the new Bollywood productions, so if you want a song from a specific film, just click on the title. You’ll see the songs list. Choose a piece, open it and hit Save as… in the right mouse click menu. You may save full albums as a ZIP file. It is also possible send a song via email. No signup is required. This website will be suitable for people who don’t pay attention to pop-ups and needs to download Hindi songs in bulk. The website is plain and easy as 1-2-3. To get a Hindi song from it, proceed to the A2Z movie list or artist collection. Then pick up an artist and a song. Preview the track and right-click on it to save the song to your PC. No registration is required. However, the site is full of advertising which opens in a new window together with a song page. So if you avoid visiting such websites, you’d better use YouTube and Freemake YouTube to MP3 Boom. Mp3hungama.com is another source of free Hindi music. Just look for a needed song in the offered categories or type its title in the search bar. Here are also some collections of Hindi songs by genre or style. Every song can be previewed and then downloaded or emailed. To save a track, you need to right-click on the player and choose Save as… option. There is no need to sign up. All downloads are free. Unfortunately, you can’t avoid ads on this website. Just be attentive while navigating it. 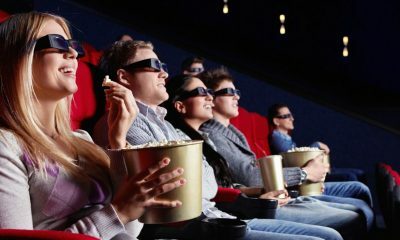 Go to www.songsmp3.com and choose a category of Hindi music: Bollywood music, Indipop, Punjabi, etc. Then pick up an artist and browse all his songs. To save a track, right-click on a song title and select Save as… . There is also an option to save the whole album as a ZIP file. The website doesn’t contain much advertising, so it’s far more pleasant to use it than the previous ones. The only drawback is limited songs collection to choose from. This service offers music in high-quality. If you want to encode it to a universal MP3 format, don’t miss these guidelines. 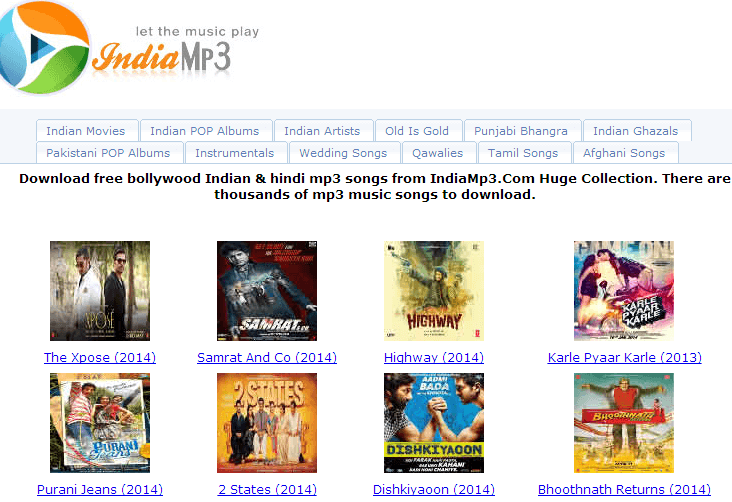 The website mp3lio.co offers Hindi songs from Bollywood movies only. Music search and download are quite fast. Just find the movie with a needed song, open its page and click the title to download the track. The track will be converted from FLV to MP3 automatically. Don’t click the orange Download now buttons – they are ads. The site also opens numerous ad offers once you navigate from the homepage to internal pages. 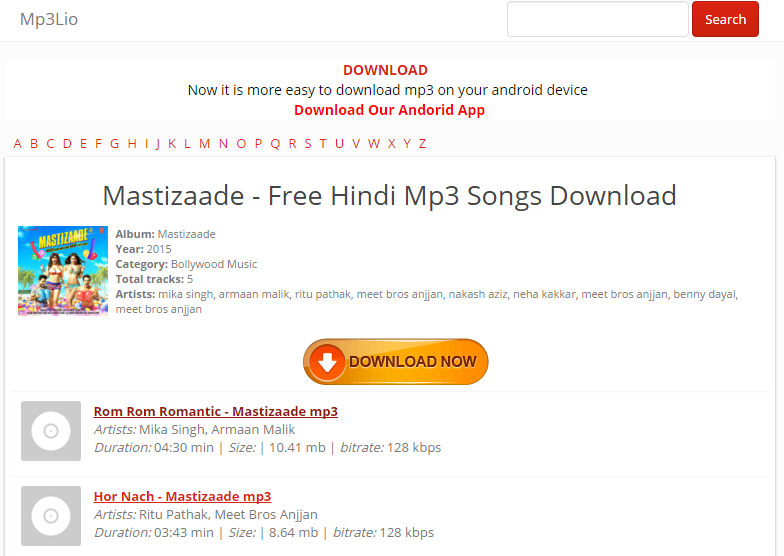 As you can see, the majority of the websites with free Hindi songs are ad-supported. This is a great inconvenience for all the visitors. Nevertheless, MP3 downloads are free and don’t require any registration. Still if you don’t like excessive advertising on the sites, opt for music download from YouTube.